I bet you love having a rushed morning routine, right? Yes, I’m completely joking! Nobody likes a rushed morning. There is absolutely nothing worse than running late for work with no breakfast and no coffee, with children frazzled and everybody grumpy. Yuck. That is absolutely NOT a fun way to start the day. What if you could change your habits in a way that would get you out of bed 30-60 minutes earlier in the morning? What if I told you that the extra time would allow you to get things you say you never have enough time for complete, and it would help you feel less rushed in the mornings? Mastering your morning is critical in not just helping you get the morning on the right foot, but it actually can benefit your entire day. Sounds pretty sweet, right? 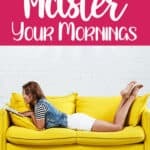 While learning how to master your mornings does take a little work, there are some easy things you can implement into your routine to make mornings better. You want to know how to have a calm morning, right? Let’s get started! Probably the hardest thing in the morning is to get out of bed, right? That’s why creating consistent wake-up habits is key to mastering your mornings. The best thing you can do is to create a 5-10 minute wake-up ritual that helps you wake up and get ready to start your routine. The recommendation is to select 3-5 habits you can build into your wake-up strategy that are easy and straightforward but helps you achieve a higher sense of wakefulness as quickly as possible. Here are some simple tips to help you master your morning routine as soon as you open your eyes. Did you know that hitting the snooze button on your alarm clocks is one of the worst things that you can do when you wake up? This simple action actually confused your brain and body, creating a phenomenon called ‘sleep inertia’. Sleep inertia can cause feelings of fogginess that may last through the entire day and make you feel more tired. In fact, sleep inertia can also prevent you from properly following the rest of your routine. It’s amazing how one simple press of a button cause reset your sleep cycle, isn’t it? One of the best things you can do for yourself is to eliminate the snooze button entirely- don’t set it! I have my alarm set to go off only if I take a picture of the downstairs bathroom light fixture. It forces me not only to get out of bed but to get out of the bedroom, walk down the stairs, go into the bathroom and turn on the light. It seems like a lot of work, but I can confidently say that I’m awake! Personally, I find it funny that the app prides itself in being the most annoying alarm clock. I’d say that description is pretty accurate! Most of us don’t drink enough water throughout the day, and dehydration can lead to poor concentration and fatigue. Once you are out of bed, the next best thing you can do is to drink a tall glass of water! You just slept for a significant portion of your day- you are dehydrated. Drinking water in the morning can help you perk up and hydrate immediately. You also get long lasting benefits of choosing to drink water in the morning, such as diminished appetite, better digestion, and healthier skin. Learn about the benefits of drinking water in the morning here! There are definitely some benefits to making your bed in the morning! First- if it’s made, you’re much less likely to want to crawl back into it. But it also starts your morning on a positive note of productivity. The book ‘The Power of Habit’ states that making your bed daily can help kick start a chain of other good productivity decisions for the remainder of your day. Not only does it help productivity, but Gretchen Rubin mentioned this epic discovery in her book ‘The Happiness Project’; apparently one of the most common, simple changes that led to improved happiness was making the bed each morning. Sounds like such an easy thing to add to your morning routine. Better productivity? Happier days? Sign me up for this bed-making business, stat! No, NOT lighting up cigarettes. But literally, turn on the lights! Or open the blinds and let the sunshine in (weather and season permitting, of course). Our bodies are programmed to feel awake during the day and sleepy at night- and light is a large contributor to this cycle. Some scientists are discovering that waking up to light may be more effective than waking up to an alarm clock. When you open your eyes for the day and the room is still dark, your brain still believes it is time to sleep. This amazing alarm clock actually simulates sunrise and sunset to help bring light into a dark room right as you are about to wake up. Rise and shine… this gets super bright! 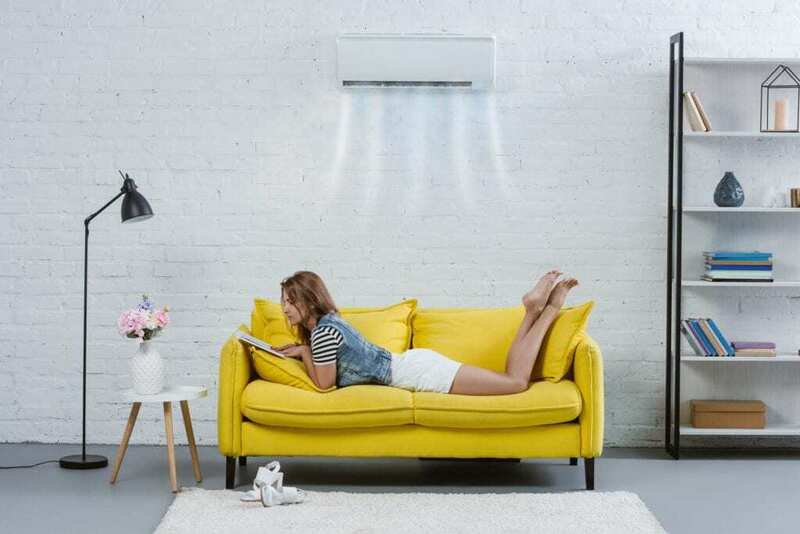 There are also smart lights that connect with phone apps so you can simulate sunrise with your regular light fixtures at specific times during the day, like this amazing smart light bulb! Taking a frigid shower isn’t likely going to top your list of ‘enjoyable’ wake up routines, but the list of benefits will have you twisting the knob in your tub immediately. There are dozens of studies showing these amazing benefits of cold water: reduced stressed, improved blood circulation, strong immune system, increased ability to burn fat, and can aid in helping symptoms of depression. At the end of your morning shower, turn the knob to cold for your final 30 seconds in the shower. For an added energy boost, cycle back to hot water for 30 seconds, then go back to cold for a final cycle. Learn more of the benefits of taking cold showers here! Most people believe the best time to brush their teeth in the morning is after breakfast. On the contrary, the best time to brush your teeth is actually right as you wake up. Not only is this a super simple, mindless activity that you can as you are still waking up, but can help stimulate saliva production sooner. When you sleep, decreased salivation actually leads to increased bacteria. Brushing your teeth right as you wake up can help kill off the bacteria that accumulate in your mouth overnight! Once you’re awake, you need to make the most of the extra time you have in the morning. Your morning routine should help you start your day on the right foot. It is amazing how much easier it is to accomplish your goals with a positive attitude when you implement these activities in your morning routine. Intend to spend between 30 minutes to 1 hour on these activities. You can pick between 3-6 activities and spread them out so you have at least 5 minutes dedicated to each one. If you are interested in learning how to incorporate all of these into your morning routine, I highly recommend the book ‘Miracle Morning’ by Hal Elrod. It’s been a complete game changer! I love meditating, but I love it even more in the morning. It’s a great way to start out my day with calm focus. My two favorite ways to meditate in the morning are through quiet music (I usually turn on Pandora’s meditation playlist) and sitting quietly, focusing on my breath for 5-10 minutes. However, if breathing quietly to soft music is a challenge at first (or you feel super unfocused), I highly recommend a guided meditation. Chel Hamilton has some of my favorite routines- her ‘Meditation Minis’ podcast is great because it provides direction and focuses on quick meditation routines that are only 5-10 minutes long! Affirmations are another amazing way to set a positive intention to your day! It doesn’t matter how you want to improve your mindset, there are literally affirmations for everything! You can say them in front of a mirror or not, but I highly recommend that you sit up tall (or even stand) with your chest lifted and shoulders rolled back. Feel confident and empowered reading them and withhold any judgment your brain may spit back at you while reading through your list! 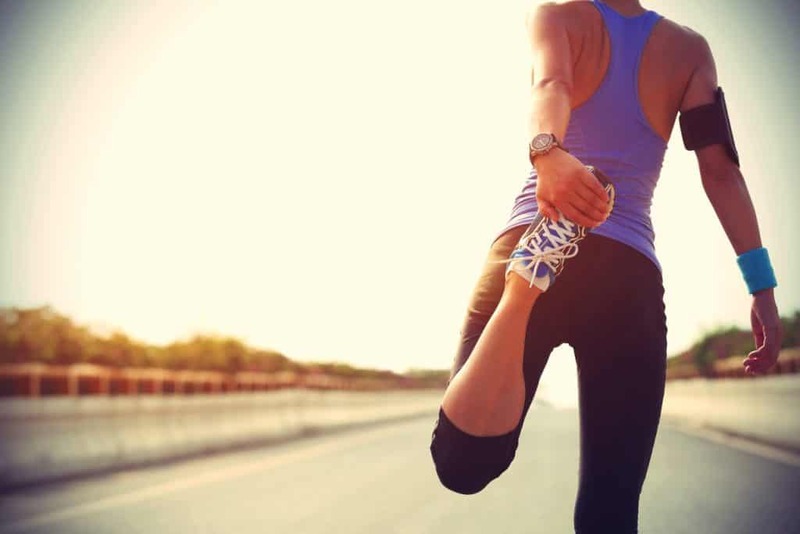 It’s so easy to forget to exercise once you get started with your day that making it a part of your regular morning routine can help improve your health and strength easily. Exercise doesn’t have to be long and complicated, either! You can find a ton of great routines involving strength, flexibility, cardio, and more than only take 10-15 minutes! Journaling is a great morning routine activity that doesn’t have to take a long time! Personally, I enjoy a regular journaling routine daily that involves writing 3-5 things that I am grateful for, 3-5 things that I am proud of, and 3-5 tasks that I need to get done for the day. It’s simple and straightforward, plus I can always take a picture of my page to remind me of what needs to get done later so I don’t forget! You may not like the idea of writing the same routine every day, and that is perfectly fine! You can journal in whatever way suits your needs! If you struggle with prompts or prefer to have unique prompts daily, this amazing book of journal prompts is perfect to help you write down different things every day! As well as using a regular journal, I also find mornings are a great time to update my bullet journal! I can check my calendar, go through my daily tasks, and review anything important before my day gets started. I can’t survive mornings without my bullet journal! Not sure what a bullet journal is? 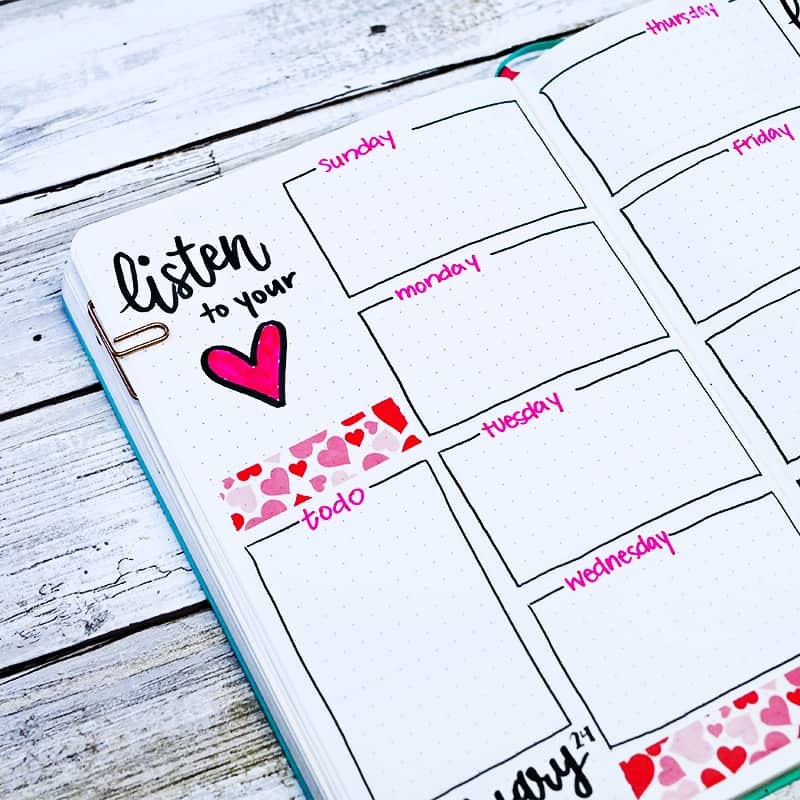 Learn what a bullet journal is, and why you need to start one! Just want to learn how to start your own bullet journal? Check out the Ultimate How to Bullet Journal Guide here! 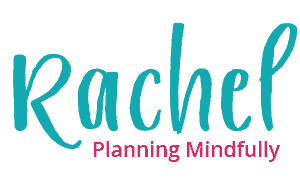 Visualization is an excellent way to conclude your morning routine by visualizing the tasks you need to complete for the day, the attitudes you’d like to possess, and even where you’d like to see yourself in the future (being super successful, of course!). If you find these visualization concepts difficult to imagine yourself, here are some helpful visualization exercises to get you started! Studies show that the most successful people read at least 30 minutes a day. Once the day gets rolling it’s really challenging to find the time, so adding reading into your morning routine is a great way to start adding value into your life. Even if you don’t have a full 30 minutes to read, reading 10 minutes a day every single morning leads to 3650 minutes read every year. That’s 60 glorious hours of time learning and growing from literature, and you still have time to do everything else on your to-do list! Yes I know we are talking about ‘morning routines’, but there are a few things you can do right before bed that will help you start your morning positively as soon as that alarm gets up. Nobody loves the idea of climbing out of warm, snuggly blankets. Everybody looks at the alarm clock and longs for more sleep when they first open their eyes. Unfortunately, these behaviors and thoughts make getting out of bed a LOT harder. Creating an affirmation to say every night before bed can help you get into the right mindset so when you wake up, you do it with a positive attitude. If you need a little extra help getting up in the morning, consider modifying your alarm clock. While you probably won’t find an alarm clock with NO snooze, you can find some pretty unique options that shine bright lights and shake your bed to help you wake up. This ‘Sonic Bomb Alarm Clock with Super Shaker’ has a 12-volt bed shaker you can stick under your mattress to shake you awake. If that doesn’t wake you up, I don’t know what will! This is pretty straightforward, but it’s one less thing to worry about in the mornings! Some people say it’s a lot less tempting to crawl back into bed if you get out of your pajamas. It’s a lot easier to master your mornings when you don’t have to worry about what to wear, too! Again, another straightforward technique, but many people find the smell of coffee is enough to lull you out of bed to grab a cup of liquid gold. Thankfully, this isn’t something that is challenging. You just have to do it consistently! This epic bedtime technique is a great way to master your mornings before they even start. Write the three things you need to complete for the next day that will help tackle 80% of your to-do list. It’s not something we think a lot about, but we really waste a lot of time on tasks that don’t help us get any further in life! Studies actually show that screen time before bed can make falling asleep more challenging. Not to mention that it’s just so easy for that ‘I want to check one more little thing’ to turn into ‘Crap, it’s midnight!’. One of the best ways that you can get the screens out of the way is to create a charging station in a neutral area of the home (great for kids, as well!). You can use the charging station as a way for everybody to charge all minor electronics in one place, and keep all technology out of the bedroom. 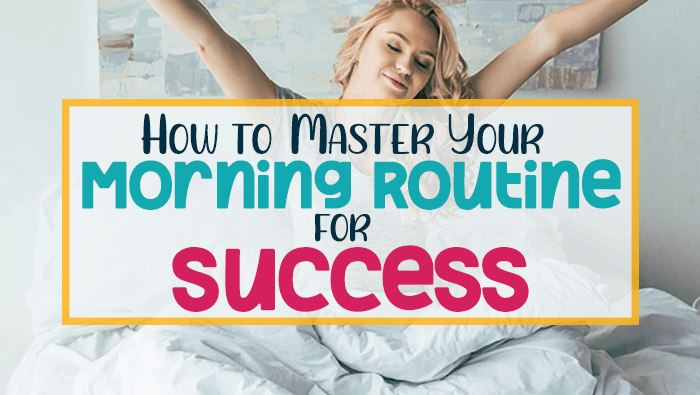 Master Your Morning Routine for a Better Life! 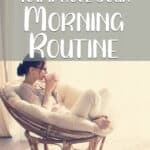 Changing your morning routine definitely takes work and effort, but the suggestions and recommendations provided in this list will most certainly make it easier. Since I’ve started using these principles in my own wake-up routine, it’s helped me in so many ways that it’s hard to describe how much better my life has been. My attitude has improved immensely. My mindset is much more positive, upbeat, and confident. I’m less fatigued, more energized, and I always notice such a HUGE difference in my days when I master my morning versus sleeping in and feeling rushed. I’d recommend picking a few things you can do every morning and every evening to help you master your morning, and sticking to this habit for 30 days straight. 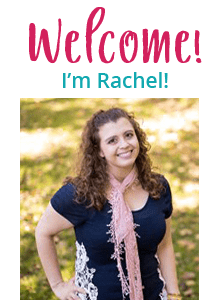 It is so life changing that I’ll bet you won’t want to stop at the end of the 30-day trial! What will you add to your evening or mornings to start rocking your day the right way? Let me know in the comments! 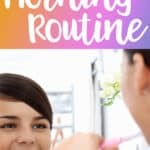 Did this post improve your morning routine?